WEIGHT: 720gr. pair. 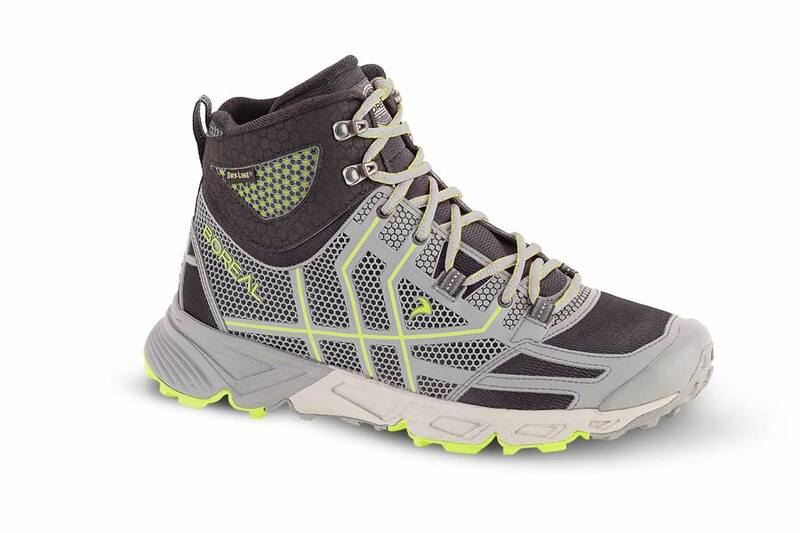 Size 4 U.K.
Weatherproof hiking shoe packed with trail running technology. A synergy of technologies, ​Tsunami is a multi-activity shoe packed with features from both our hiking and trail running ranges.